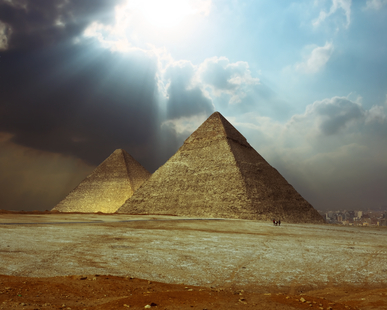 The first time someone measured the Cheops Pyramid in Egypt, he used a single stick, measured its length, then measured its shadow and compared the length against the shadow of the pyramid. The single application of a proportionality rule enabled him to calculate the height of the pyramid. As long as you are able to synchronize the measures and use the same reference point to compare the length of the shadows and the stick, you’ll find a simple and efficient solution. The first time I worked on legacy data retrieval, we found that the result was not the same as what was given by the previous system. I quickly demonstrated that the transaction data was good. When checking the master data, the responsible consultant finally understood that some options weren’t correctly selected for some items (the issue was found in SAP Project System, and some WBS elements had not been selected as accountable). Once the issue had been corrected, we did not even need to reload the transaction data; everything was ok. This is the resounding issue with all huge data collection: transaction data is often accurate, because it is generated from automatic collection systems, whereas master data is partially manually entered. 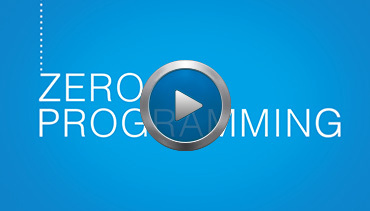 This is where the weakness, and vulnerability occurs. 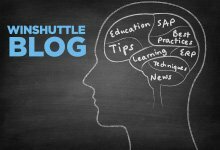 This is the reason the question we ask at Winshuttle is not “How big is your data?” but more importantly “how great is your master data?” Inaccurate data in your ERP system can be your worst nightmare. 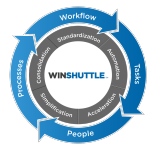 Check out this video on how Winshuttle can help you solve master data issues using skills and resources that you already have in place. 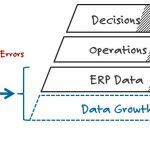 Why be Lean in your Data Management?